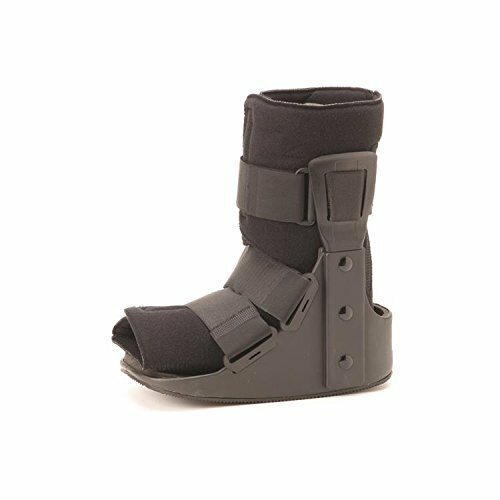 14996B Size: Small Features: -Redesigned slotted stirrups that maintain ideal strap separation to conform to the leg and immobilize the ankle. -Ultra low profile design. -Eliminates height difference between walker and normal shoe without altering gait. -Padded liner is vented promoting air circulation which keeps the lower leg cool and comfortable. Product Type: -Ankle/Foot. If you have any questions about this product by Darco International, contact us by completing and submitting the form below. If you are looking for a specif part number, please include it with your message.